Active Air climate control products are available for a variety of indoor growing applications. 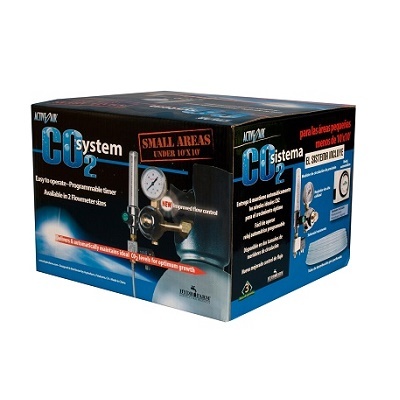 Whether fans, CO2 systems, filters, or any other product in the line, they have all been custom engineered for hobby and commercial growers to provide both performance and value. With attractive color packaging that highlight each product's features, Active Air is the name you can trust for your climate control needs. 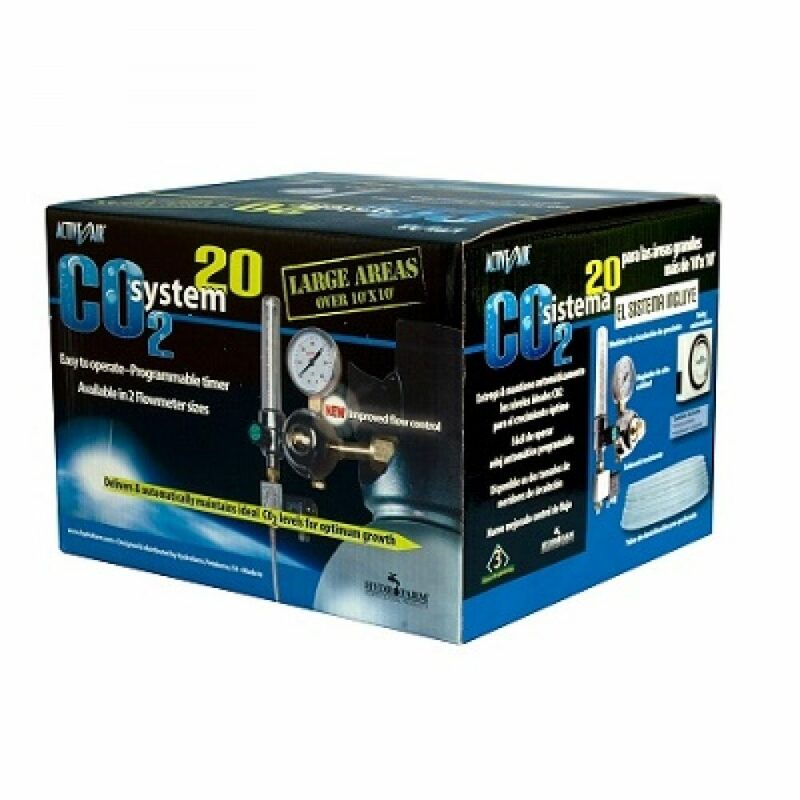 Deliver growth-boosting CO2 with our user friendly, easy to operate system. With its programmable timer, it will automatically maintain ideal CO2 levels for optimum growth. For small to medium size areas select the COSYS, for larger than 10' x 10' areas, select the COSYS20.